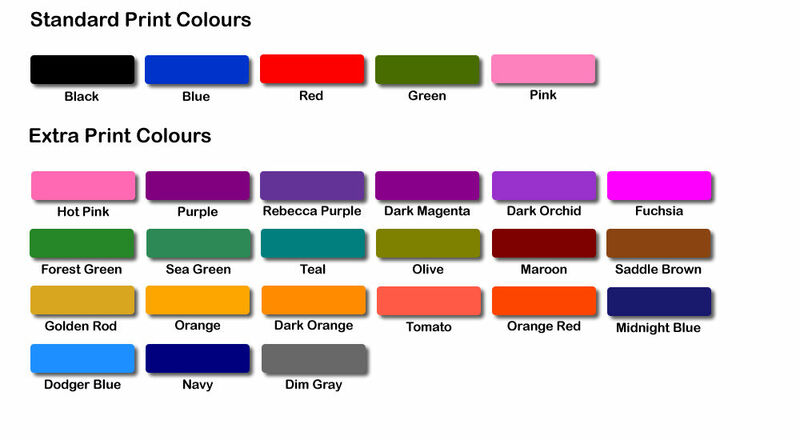 Welcome to the Sew In Name Labels UK blog, this blog is run by Cambridge Personalised. We provide school name labels, care home name labels and handmade labels which can be fully personalised to your exact requirements, available in several sizes and extremely are durable. 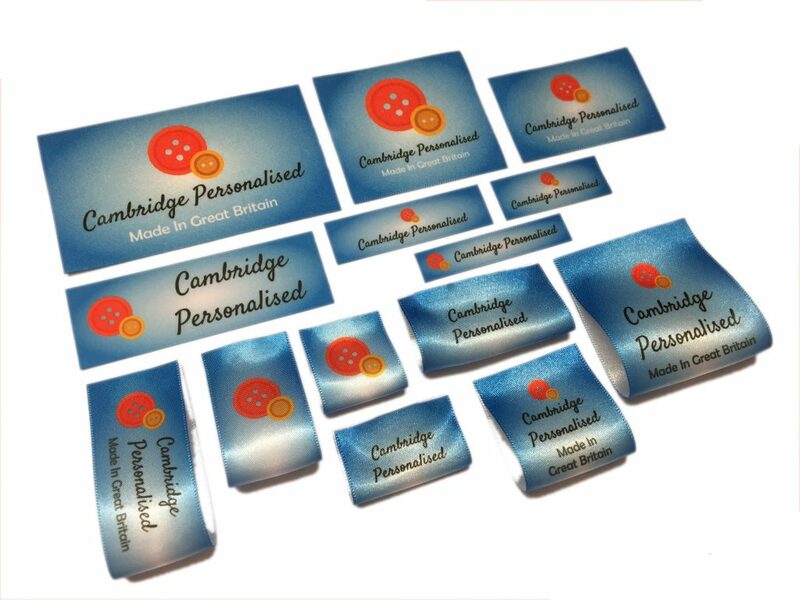 We manufacture personalised name labels at our Cambridge production facility using a bespoke and proven production method, over the years we have sold thousands of name labels to many hundreds of happy customers and this also includes custom clothing labels for handmade and craft projects. Each label is durable and can withstand being washed in both bio/non-bio washing detergents and very hot temperatures. We have thoroughly tested our labels in 100c+ temperatures and even in concentrated bleach without any issues and this makes them ideally suited for both school and nursery children along with care and nursing home residents. This all means both text, motif and/or logo will remain vibrant and fade free for years to come, in fact our labels will out last the clothes they are sewn into and because the labels are sewn in it ensures they stay fixed and won’t become unstuck unlike iron on name labels. If you would like to find out more please read our posts or contact us and we will be happy to help you. 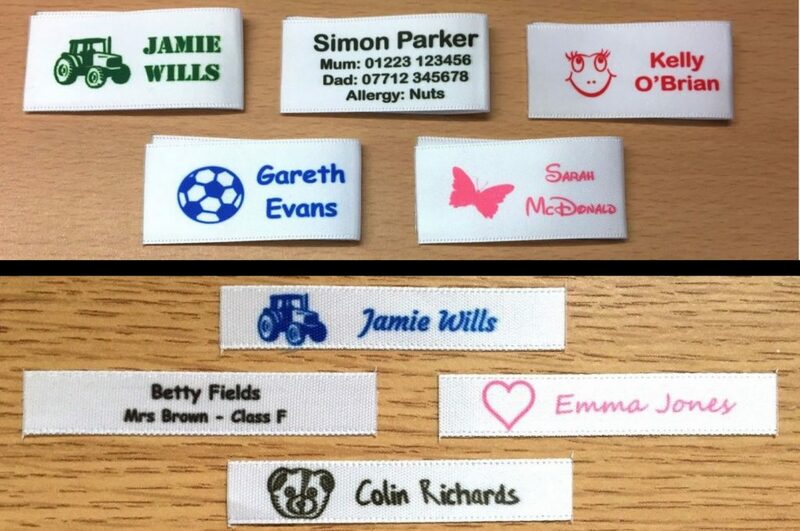 Or you can visit one of the links below to place an order for personalised sew in name labels.